Posted April 27, 2013 & filed under News. Caswell see their production debut on the newly released “Black & Blonde” EP from London based singer Rainy Milo. Their song, “Are You Sure,” is now available on the UK iTunes store. “Are You Sure” is a beautiful, mellow track that features not only the incredible Rainy Milo, but authentic sampling, and an uplifting piano lick that certainly sets the mood. 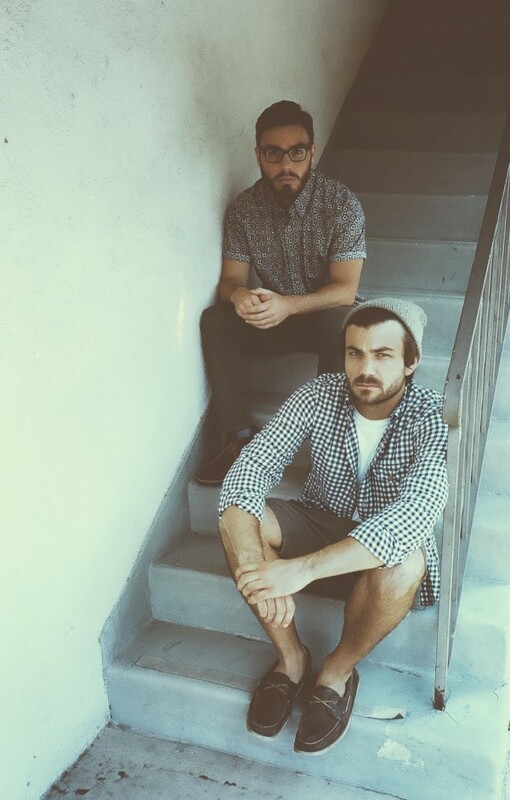 The California based production duo has more on the way. Stay tuned for more collaborations and catch up with Caswell on Twitter. Posted April 26, 2013 & filed under News. Today Rainy Milo dropped her long anticipated Black & Blonde EP via Virgin EMI Records in the UK. The EP features 3 songs, including Milo’s jazzed up cover of the Clash’s Bankrobber, in addition to a music video download and digital booklet. “Black & Blonde” showcases the singer’s growth since her Limey EP, featuring the Caswell produced, “Are You Sure” as well as “Don’t Regret Me,” which is sure to be the hit of the Spring. Pick up a copy in the UK iTunes store today! Posted April 25, 2013 & filed under News. Rainy Milo dropped by Sarah-Jane Crawford’s studio this week for a live interview and broadcast of the UK singer’s new single, “Deal Me Briefly”. We are so excited to have Rainy featured on such a well-respected radio show. 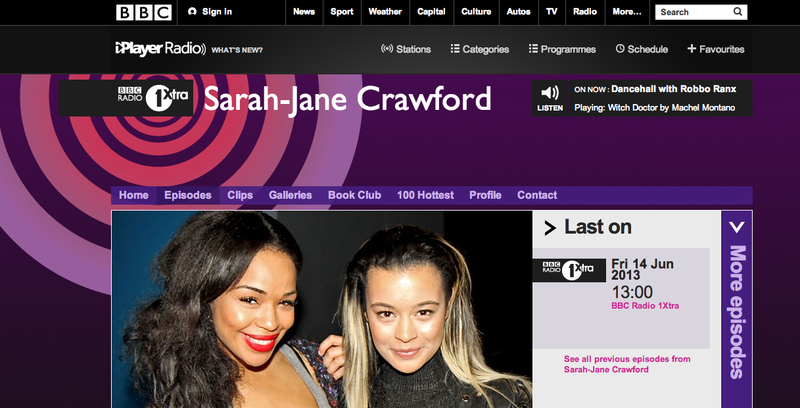 A big thank you to Sarah-Jane and everyone for listening. Listen to the clip below to hear the show! Tune in to this exclusive broadcast from BBC Radio 1′s Zane Lowe. 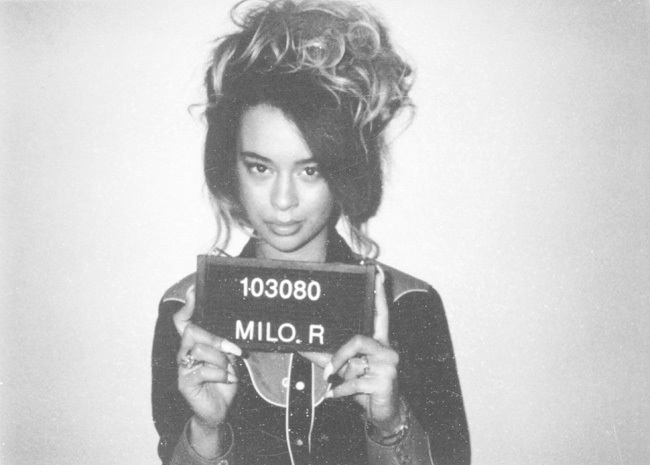 During his show, he premieres the latest from Croydon R&B star Rainy Milo. A reworked, re-imagined cover of the Clash’s song, “Bankrobber,” Rainy will knock you off your feet with these chilling vocals. Have a listen. Posted April 15, 2013 & filed under News. Rainy Milo released the official music video for her illustrious cover of the Clash’s tune, “Bankrobber,” today via The Line Of Best Fit. Milo’s stunning vocals in sync with Daje’s jazzy, analog production are a match made in heaven. Watch the video above and be sure to keep up with Rainy on Facebook! Big news from the world of Linda Perry! 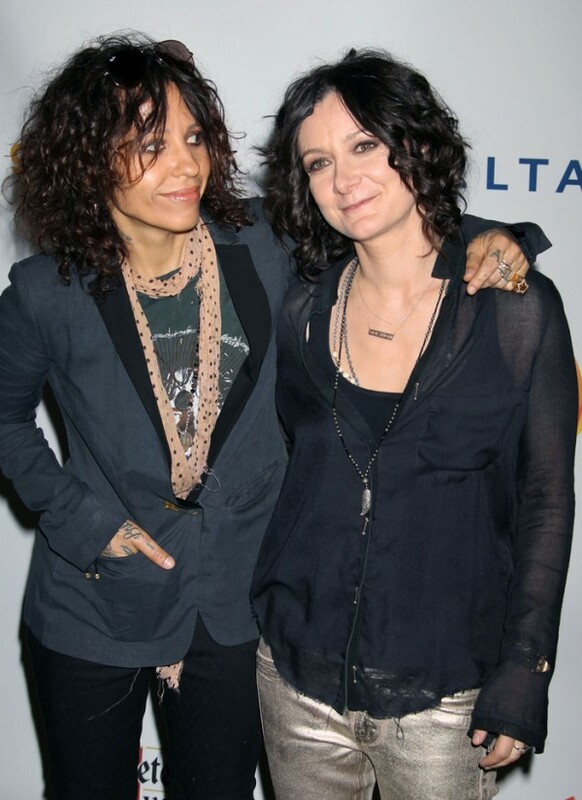 She is officially engaged to Sara Gilbert according to today’s announcement on ABC’s “The Talk”. Word on the street is Perry proposed during a romantic picnic in Los Angeles. Congratulations to both of them!